It’s nowhere near the time to celebrate yet, but this sneaky little devil of a proposition, which had no business being on the ballot is failing by 123 votes according to the AZ Secretary of State website. 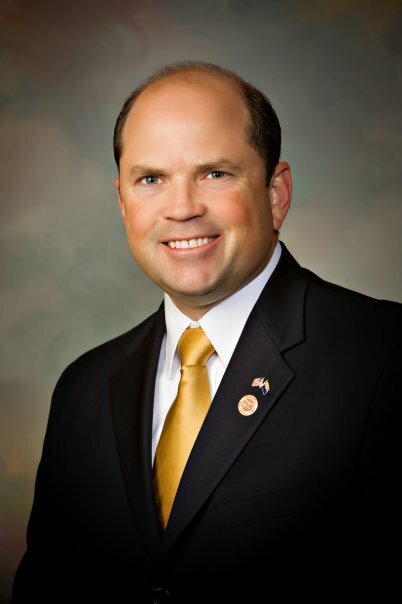 The problem with Prop 112 is that it was deceptive from the very beginning. The state legislature unanimously voted this one through while trying to sell that it would give citizens initiatives “more time.” Nothing could be further from the truth. It gives LESS time for citizens to collect signatures, 2 months less to be exact. It’s already hard enough to get a citizens initiative on the ballot, needing 10-15% of registered voters to sign in a state that covers a lot of real estate, but has three very spread out population centers. Now your state legislatures wants you to jump through more hoops to exercise the will of the people. Let’s hope this initiative fails, but it’s within the margins for an automatic recount, so anything could happen when it comes to those numbers. Of course, Prop 203 saw almost all the headlines due to its close tally and controversy over the measure to legalize, in some forms, what has been a banned substance in Arizona for decades. Prop 112 has had a closer margin the entire time, but has hardly been reported on. The worst part of this saga is that the local media, in some cases, is still getting the measure confused. 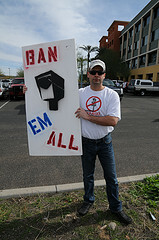 Countless times, TV news stations around Phoenix have reported that Prop 112 would give more time to collect signatures. It’s apparent they are not doing it on purpose because the wording was very deceptive and they’re just repeating what the measure says. 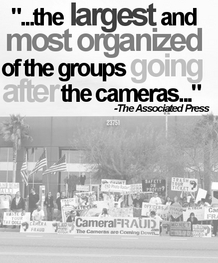 CameraFRAUD was the only group to come out against 112 and we continue that fight today. It’s out of our hands at this point, but just be aware that if the count turns the wrong way, that could make the difference between a citizens initiative (paid or volunteer) making the ballot and not. 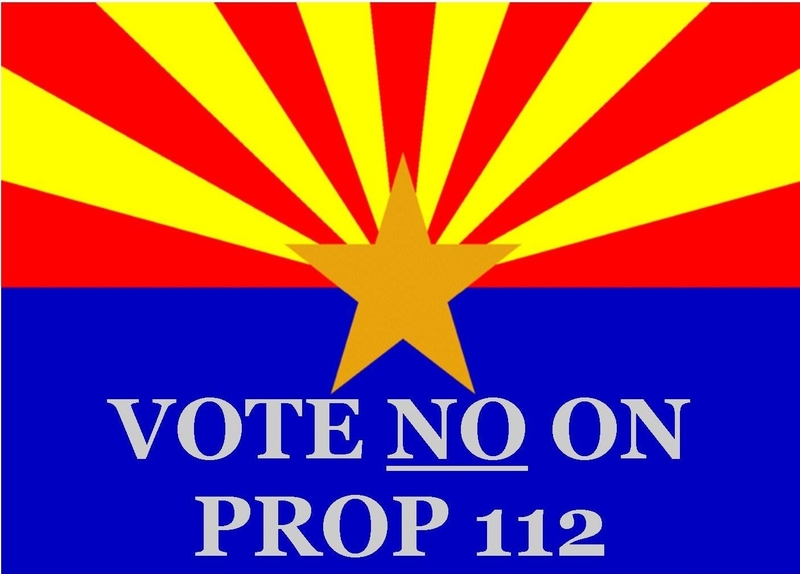 Just one more time, we’ll post the only Anti-Prop 112 ad seen anywhere… down with 112! !